Morton Feldman was born in New York on January 12th 1926. At the age of twelve he studied piano with Madame Maurina-Press, who had been a pupil of Busoni, and it was her who instilled in Feldman a vibrant musicality. At the time he was composing short Scriabinesque pieces, until in 1941 he began to study composition with Wallingford Riegger. Three years later Stefan Wolpe became his teacher, though they spent much of their time together simply arguing about music. Then in 1949 the most significant meeting up to that time took place – Feldman met John Cage, commencing an artistic association of crucial importance to music in America in the 1950s. Cage was instrumental in encouraging Feldman to have confidence in his instincts, which resulted in totally intuitive compositions. He never worked with any systems that anyone has been able to identify, working from moment to moment, from one sound to the next. His friends during the 1950s in New York included the composers Earle Brown and Christian Wolff; painters Mark Rothko, Philip Guston, Franz Kline, Jackson Pollock and Robert Rauschenberg; and pianist David Tudor. The painters in particular influenced Feldman to search for his own sound world, one that was more immediate and more physical than had existed before. This resulted in his experimentation with graph notation, PROJECTION 2 being one of his earliest scores in this idiom. In these scores the players select their notes from within a given register and time structure. Because these works relied so heavily on improvisation Feldman was not happy with the freedom permitted to the performer, and so abandoned graph notation between 1953 and 1958. However, the precise notation he used instead during this period he found too one dimensional and so returned to the graph with two orchestral works: ATLANTIS (1958) and OUT OF LAST PIECES (1969). Soon after these, appeared a series of instrumental works called DURATIONS, in which the notes to be played are precisely written but the performers, beginning simultaneously, are free to choose their own durations within a given general tempo. 1967 saw the start of Feldman’s association with Universal Edition with the publication of his last graphically notated score, IN SEARCH OF AN ORCHESTRATION. Then followed ON TIME AND THE INSTRUMENTAL FACTOR (1969) in which he once more returned to precise notation, and from then on, with only the exception of two works in the early 1970s, he maintained control over pitch, rhythm, dynamics and duration. In 1973 the University of New York at Buffalo asked Feldman to become the Edgard Varèse Professor, a post he held for the rest of his life. 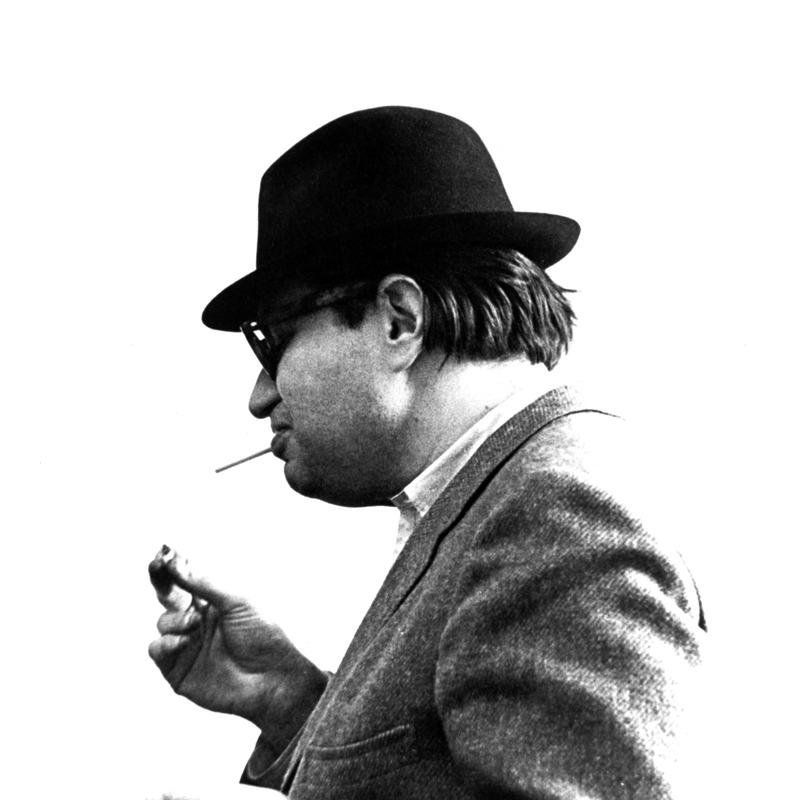 Nine one-movement compositions by Feldman last for over one and a half hours each. One of his last works, PALAIS DE MARI from 1986, is unusual for a late composition in that it is only twenty minutes long. This came about from a request from Bunita Marcus, for whom it was written, for Feldman to sum up everything he was doing in the very long pieces and to condense that into a smaller piece. Knowing his sense of time, she asked for a ten minute work, knowing that it would probably be twice that length. 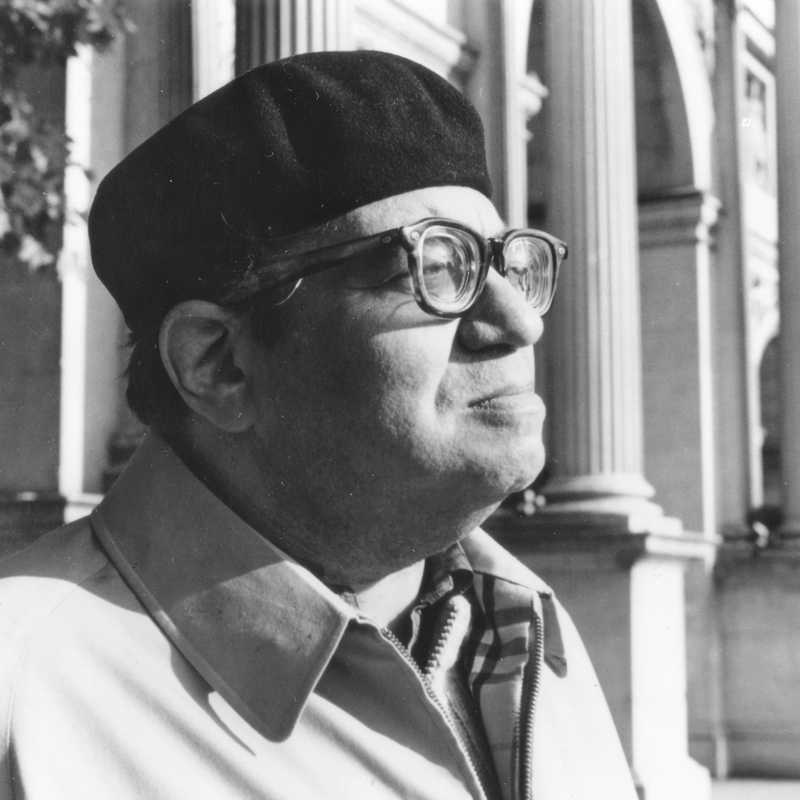 In June 1987 Morton Feldman married the composer Barbara Monk. On September 3rd 1987 he died at his home in Buffalo aged 61.